After recent revelations about the National Security Agency’s widespread surveillance of Internet communications, the coordination of the Internet’s technical infrastructure should move away from U.S. government oversight, said 10 groups involved in the Internet’s technical governance. The groups—including the Internet Corporation for Assigned Names and Numbers (ICANN), the Internet Society, the Internet Engineering Task Force (IETF) and the World Wide Web Consortium (W3C)—said Internet groups should accelerate the “globalization” of the Internet domain name functions performed by ICANN and traditionally overseen by the U.S. government. 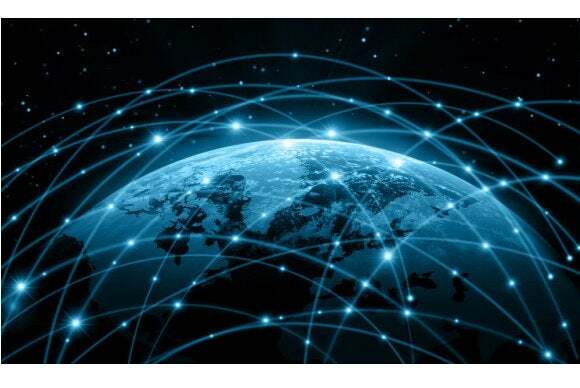 Internet governance should move toward “an environment in which all stakeholders, including all governments, participate on an equal footing,” the groups said in a joint statement released this month. During a meeting this month in Uruguay, the 10 groups “expressed strong concern over the undermining of the trust and confidence of Internet users globally due to recent revelations of pervasive monitoring and surveillance,” they said in the statement. The groups signing the statement didn’t go into further detail. A spokesman for ICANN declined comment, referring to the statement, and representatives of the Internet Society and W3C didn’t immediately respond to a request for comments. But on Wednesday, Chris Disspain, CEO of the .au Domain Administration, repeated concerns about U.S. surveillance of the Internet and the NSA’s Prism program that collects Internet communications worldwide. “New battle lines” are forming over who controls the Internet, Disspain said during a speech at the Australian Internet Governance Forum in Melbourne. The new concerns about NSA surveillance, with leaks published since June, come after years of efforts by China, Russia and other countries to limit the influence of the U.S. government on Internet governance. Since former NSA contractor Edward Snowden leaked information about the agency’s surveillance activities, the government of Brazil has questioned whether outside Internet traffic should route through the U.S. The NSA revelations have added to a “perfect storm” that could hurt Internet users, said Steve DelBianco, executive director of NetChoice, a U.S. ecommerce trade group. Brazil, Russia and China have long called for ICANN to leave the U.S. and become affiliated with the United Nations, while ICANN leaders have wanted to “reduce their reliance on the U.S.,” he said in an email.